It has been already confirmed that Samsung will be unveiling its two new devices under its new M series next month which consist of the Galaxy M10 (SM-M105F) and M20 (SM-M205F). However, both the upcoming Galaxy M10 and M20 devices recently got certified by Bluetooth SIG and Wi-Fi Certification, and now the Galaxy M10 has received Federal Communications Commission (FCC) certification in the US. 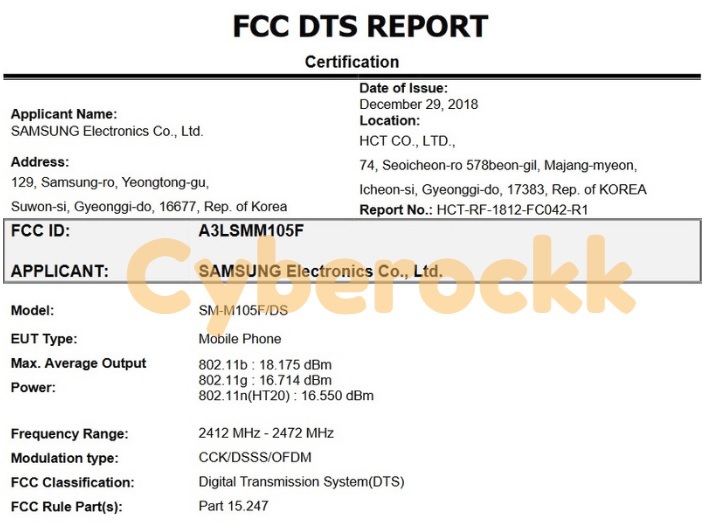 However, Samsung is yet to receive the FCC certification for its Galaxy M20 device. The FCC certification reveals that the device would feature a 6.5inch display with a 155.7 x 75.8mm of dimensions. Based on Bluetooth SIG certification, the Galaxy M10 will feature Bluetooth version 4.2. FCC certification further reveals that the Galaxy M10 will be powered by Exynos 7870 SoC coupled with 3GB RAM. The phone will be running on Android Oreo 8.1 out of the box. The entry-level Galaxy M10 smartphone will be available in 16GB and 32GB storage options. 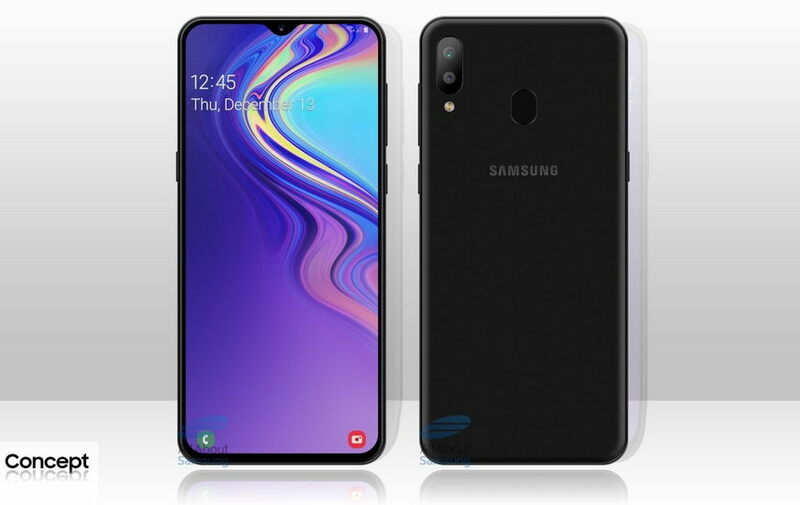 The Galaxy M10 will be fueled by a 3400 mAh battery, on the other hand, the Galaxy M20 is expected to boast a bigger 5,000mAh battery. For the release date of these two devices, there is no official announcement has been made as yet, but it is expected that Samsung could launch the two devices next month.